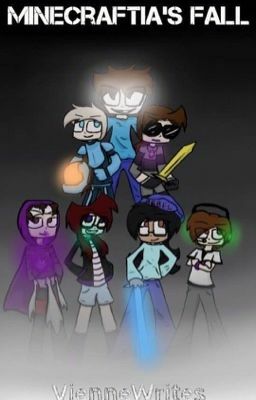 (Cover by XxSkyWindxX Credits to her) It's been a year since Minecraftia's kingdom has fallen to the hands of Herobrine. With the ultimate Minecrafters Sky, Ty and Jason captured. What can Vienne, one of the survivors of the invasion, do to help MineCraftia? Even though she will risk her life she will try to save the ultimate Minecrafters. On the way she meets a few friends here and there that survived the invasion. She also meets superior Minecrafters like Seto and Tyler. With this much help will Vienne save the ultimate Minecrafters? And is she able to save the world from Despair?